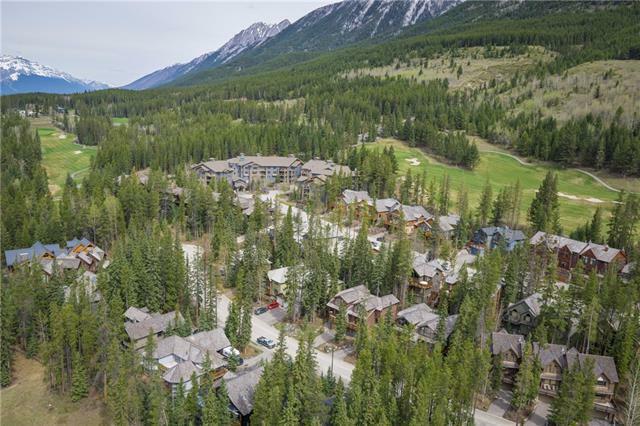 Located on marquee Silvertip Ridge, this building lot remains as one of the few opportunities in the enclave to build a dream home, exactly to an owner's specifications and desires. 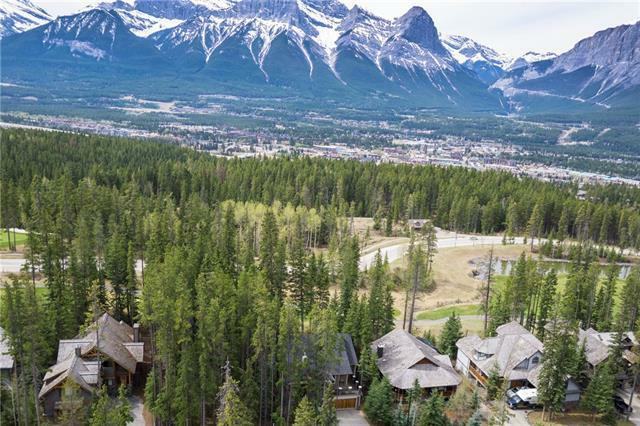 With a fence line facing southwest, ideally the homes principal spaces would be flooded with natural light, filtered through mature trees, where Canmore's stunning peaks bordering Kananaskis Country and the Banff National Park would be your everyday backdrop. 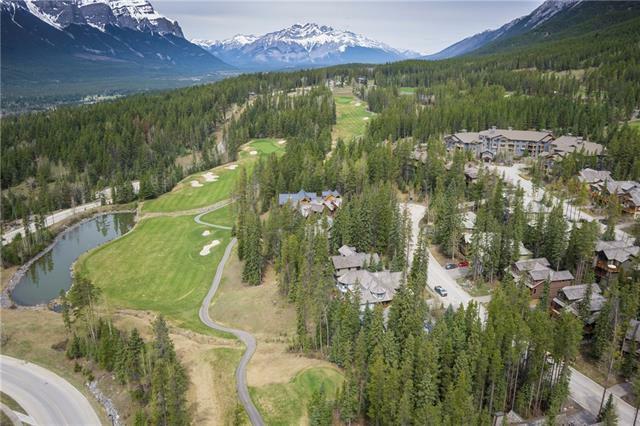 Adjacency to the Silvertip Golf Club offers peaceful surroundings, empty of any activity during the winter months and blissfully silent after hours, on summer evenings. Silvertip Ridge itself is the current location of a select few fine homes, where your neighbours' values are sure to support your own. 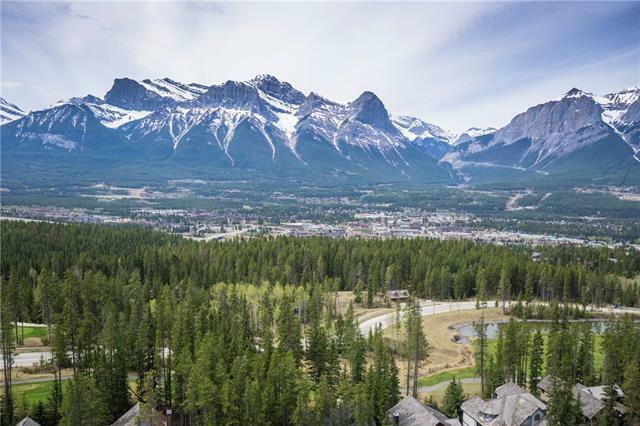 Compare and contrast this special lot with other offerings in the Bow Valley and we're sure that the timeless value and singular opportunity will be readily recognizable. No building commitment.